Increasingly glass is an important design feature and helps to build the aesthetic look and feel of your home. From glass balustrades which maximise your view to glass showers that enhance the perception of space even in the smallest of bathrooms, glass can contribute to the value to your home. 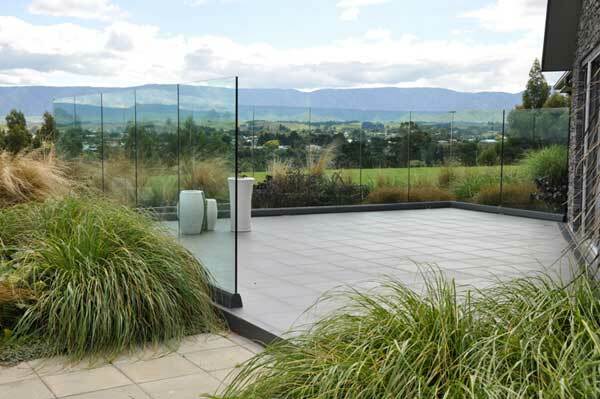 Our professional glaziers are experienced in the supply and installation of a wide range of glass products and it goes without saying tha all glazing work is compliant with the New Zealand safety standards NZ 4223. 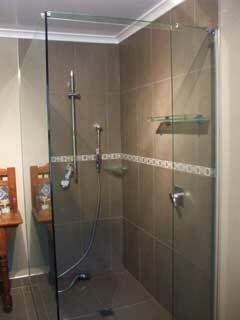 Mike’s Glass offers a free measure and quote service. For smaller jobs, we are happy to provide estimates over the telephone or alternatively click on the following link to send us an enquiry. 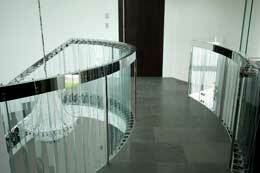 For larger projects the team at Mikes Glass can offer advice and guidance on any glass requirements. Call us on 0800 375 111 or fill out the contact form and someone will contact you regarding your request. Contact Mikes Glass anytime to have your windows reglazed or broken glass window or door repaired. Our experienced team of mobile glaziers is equipped to attend to all your glass requirements and provide a complete service including glass removal, onsite glass cutting, glass installation and cleanup. All materials used comply with New Zealand safety standards and we can liase with your insurance company to help manage your insurance claim. Frameless shower enclosures offer much more than a sleek design. With these frameless doors there are no crevices for the soap scum, dirt, and bacteria to get into. Each solution is custom made and installed to your requirements and combined with your choice of specialist fittings and handles, enables enormous freedom in design possibilities. 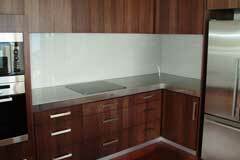 Coloured glass splashbacks are the modern design choice, providing a sleek and stylish alternative for your kitchen. Bathroom and shower linings are areas where splashbacks can be installed as an alternative to a tiles as it results in a grout free finish. 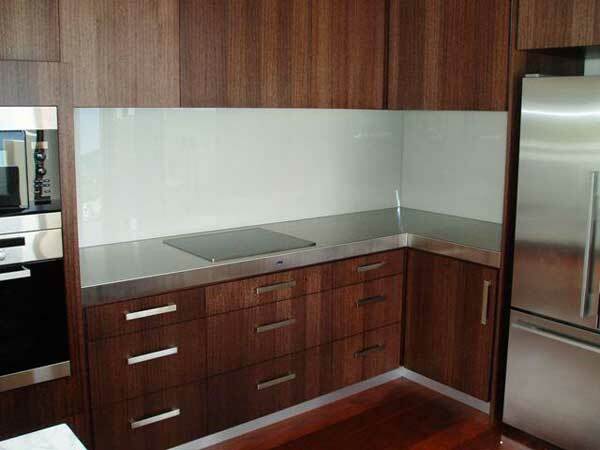 High quality float glass is backed with silver and protective coats of baked enamel paint. It can also include a vinyl backing for safety. 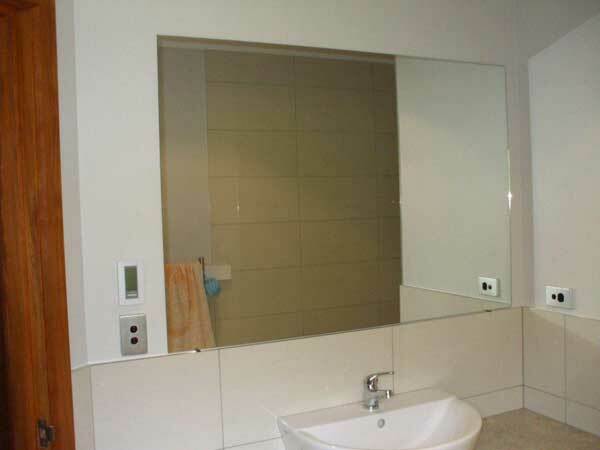 There are many techniques that can be used to install mirrors, from framing to adhering directly to a door or wall, mirrors are great in small rooms to give the illusion of light and space. 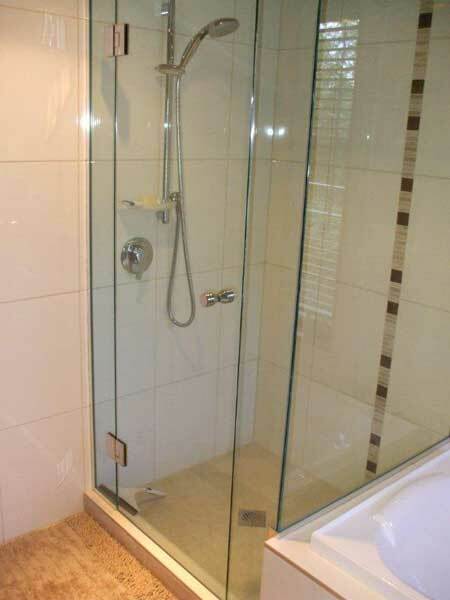 Toughened Safety Glass is 4-5 times stronger than ordinary annealed glass of the same thickness. In the unlikely event of toughened glass breaking, it fractures into small fragments significantly reducing the risk of injury. Laminate Safety Glass consists of two or more sheets of glass bonded together with a resin or vinyl interlayer to produce a permanent sandwich. If the glass is broken it is held together by the interlayer reducing the risk of injury. 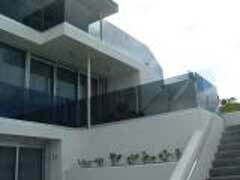 We are able to offer you a range of glass solutions that will achieve the outcome you desire.